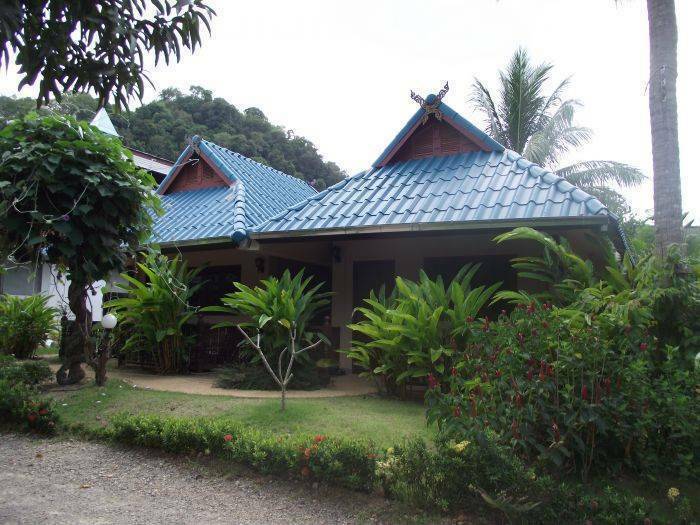 Designed for both business and leisure travel, The Krabi Forest Homestay is ideally situated in Ao Nang; one of the city's most popular locales. With its location just 5. 0 Km from the city center and 40. 0 Km from the airport, this 3-star hotel attracts numerous travelers each year. 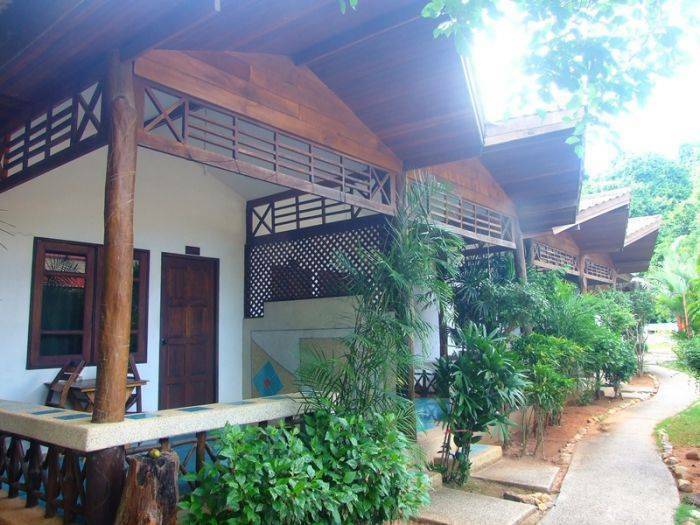 A haven of rest and relaxation, the hotel will offer total renewal just steps away from the city's numerous attractions such as Ao Nang, Nopparathara Beach, Railay. 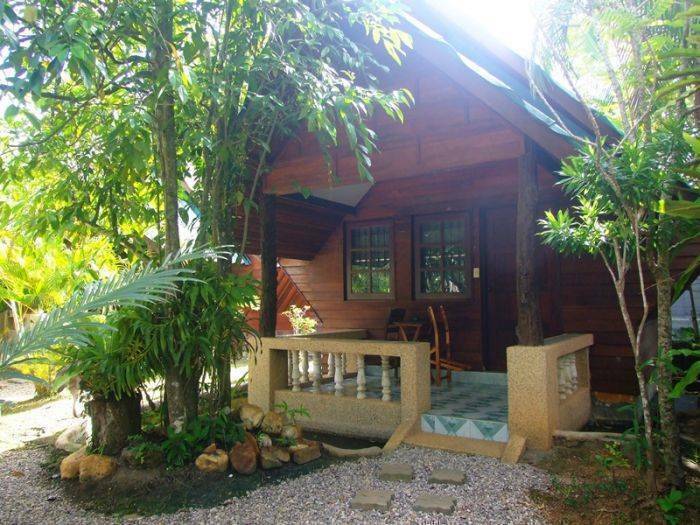 At The Krabi Forest Homestay, every effort is made to make guests feel comfortable. To do so, the hotel provides the best in services and amenities. A selection of top-class facilities such as nightclub, coffee shop, car park, bicycle rental, room service can be enjoyed at the hotel. 45 rooms spread over 1 floors provide a warm and pleasant home away from home and modern comforts such as internet access – wireless (complimentary), television, shower, satellite/cable TV, balcony/terrace. Throughout the day you can enjoy the relaxing atmosphere of the garden, water sports (non-motorized), massage, spa, water sports (motorized). 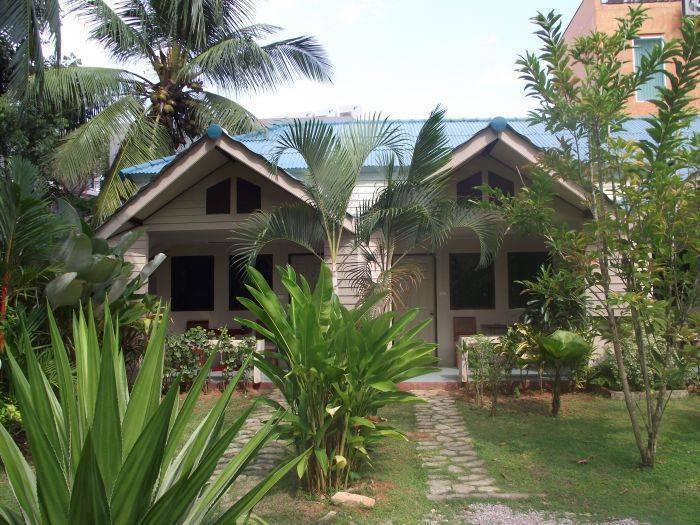 Whatever your reason for visiting Krabi, the The Krabi Forest Homestay is the perfect venue for an exhilarating and exciting break away. 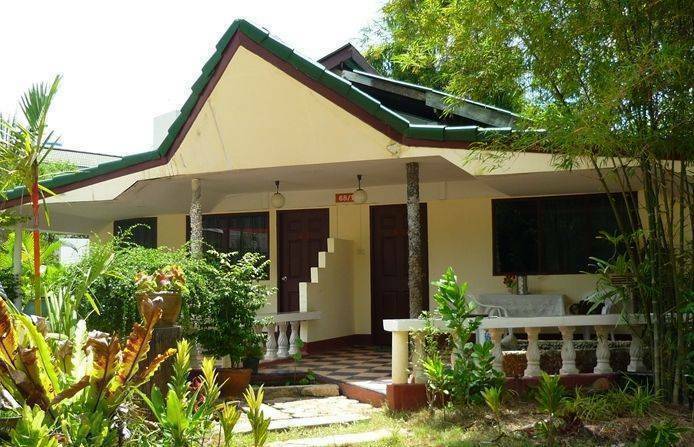 The Krabi Forest Homestay is a 5-minute walk from Nopparat Thara Beach and a 10-minute walk from Ao Nang Beach. Cancellation within 7 days will occur with 1 night charge. Cancellation less than 7 days will occur with 100% charge. Breakfast fee is 150 THB/person. One older child or adult is charged THB 500 per person per night in an extra bed without breakfast. One child under 2 years is charged THB 300 per person per night in a crib. 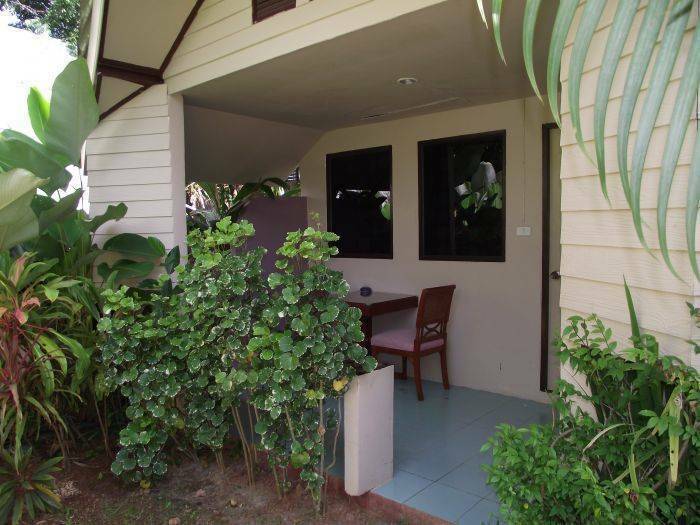 Guests can easily take Taxi from the Krabi Airport to The Krabi Forest Homestay. We are located at the corner of Nopparat Thara Road Route 4203 and Ao Nang Soi 8. Plane, Bus, Mini Bus, Taxi, Van, Car, Motecycle, Scooter, Bicycle, Speed Boat, Longtail Boat, Ferry.